Bert King - Mediator based in Gray, Georgia. If you’d like a list of available dates for Bert King, please submit a request below. You will hear back directly from Bert's assistant, Sarah. Bert King was admitted to practice in 1984 and has been engaged in private practice in the following areas: Litigation-including motor vehicle liability, products liability, premises liability, and general insurance litigation; Real estate law and transactions; Business formation; Wills and Probate. Bert has mediated and arbitrated over 200 cases since 1992. 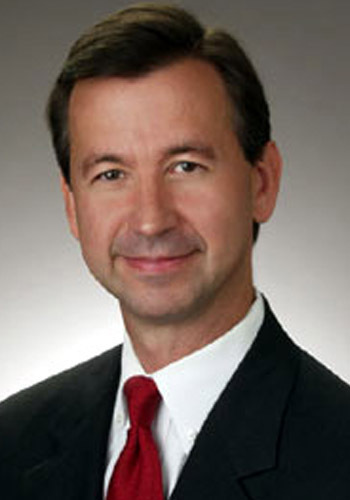 He has also served as Special Master in real estate condemnation cases for public utilities and local governments; Has served as Special Master in quiet title actions; Has mediated and arbitrated cases involving personal injuries, wrongful death, property damages, estate disputes, real estate contracts, and defective vehicles. 1996 Man of the Year, Gray/Jones County Chamber of Commerce.